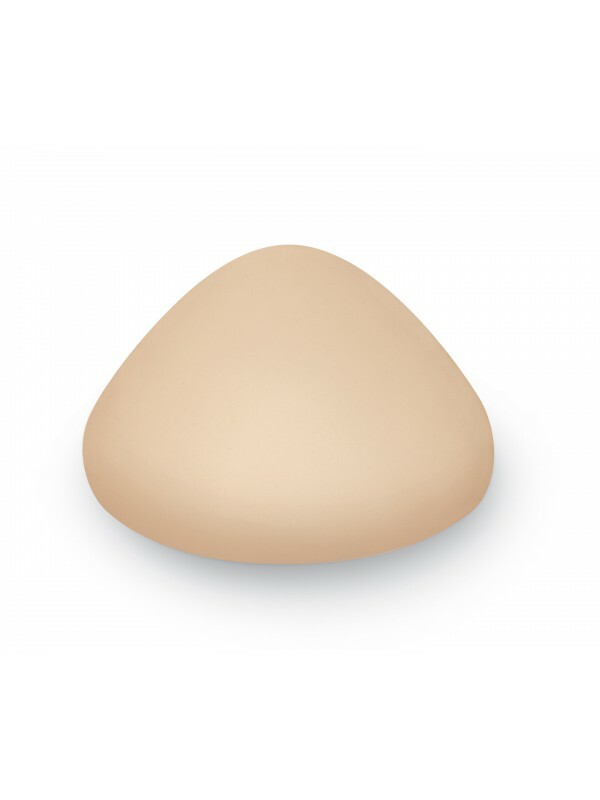 The Trulife Tri-Featherweight Breast Form is a made of foam and is ideal for post surgery, leisure and sleeping. Cotton cover is removable for washing. The Tri-Featherweight prosthesis is intended for post-operative use until the surgical site has healed. Standard delivery charged at £12 for all prosthesis. Please allow 7 - 10 working days.